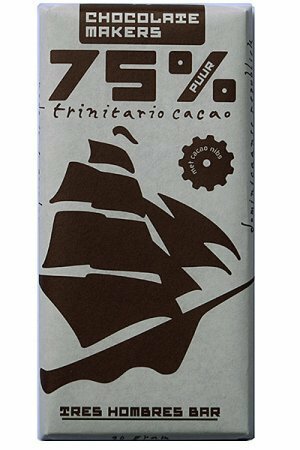 Madecasse has a lot of chocolates with nice flavors, but also ‘regular’ chocolate bars in milk & pure. This is the 70% pure variant. 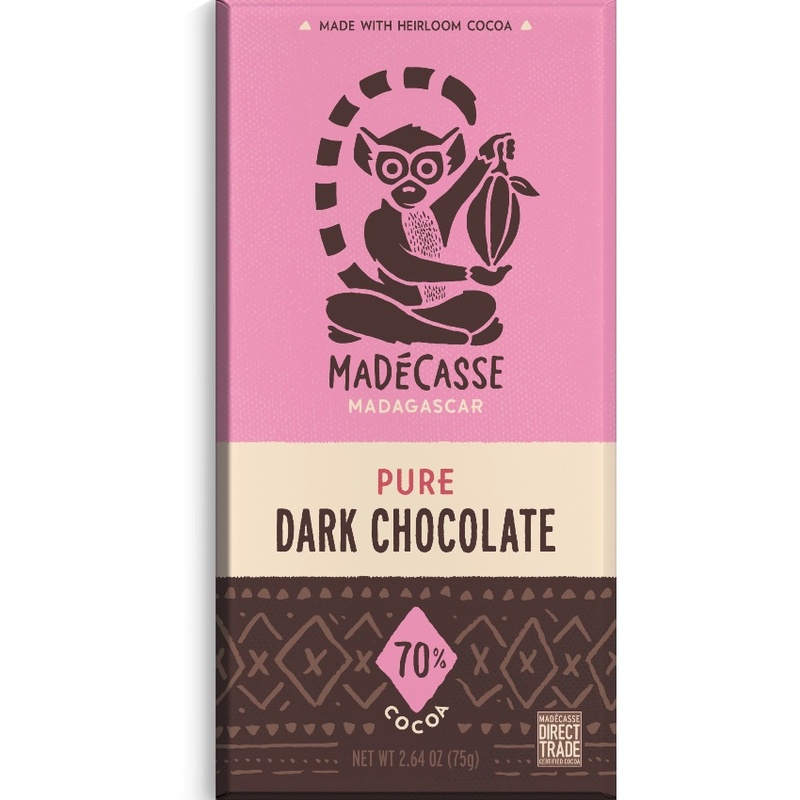 Known to most people: the bar is made entirely in Madagascar, or ‘from tree to bar in Africa’. 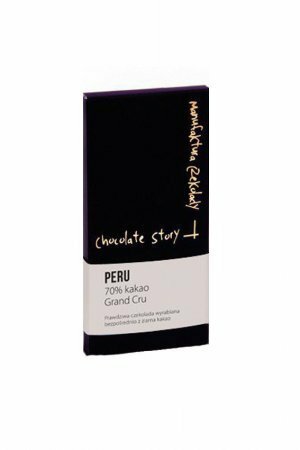 The idea is that because not only the cocoa is grown there but also the bars in the same country, more value is created in Madagascar. A beautiful aim, from tree to bar. And that often goes very well with delicious bars. In the case of Madécasse certainly also accessible. Some makers who work on site are, to our taste, less successful to really make something tasty. 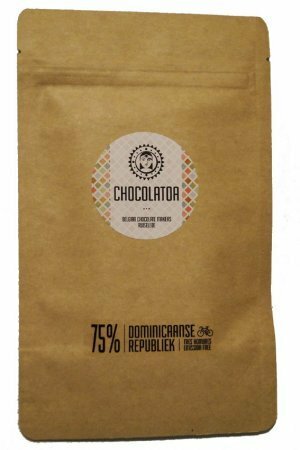 We are therefore not necessarily in favor of making all chocolate in cocoa producing countries. Unless people like Friis Holm move to Africa, but we do not see that happening soon. But, for some bars, it is fine, and we fully support it. Madécasse is accessible, has nice flavors, a nice starter to get to know ‘other’ chocolate than that of the supermarket. 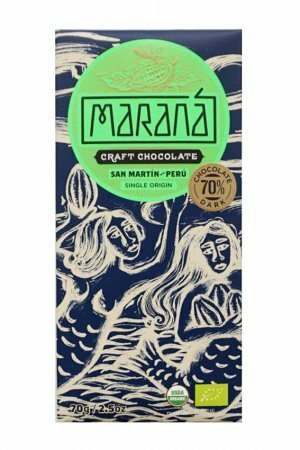 Certified with the Fairtrade label ‘Fair for life’. The taste: in their own words ‘clear with a fruity finish’.